The Baltimore Ravens are beating the Detroit Lions 9-7 at halftime. The Lions started out running the game down the Ravens throat averaging 5.5 yards per carry. The Lions scored a touchdown on their opening drive and have been silent since then. The Lions drive was extended by a cheap call on Matt Elam. The Ravens have left points on the board settling for field goals. Joe Flacco has played extremely well throwing for 135 yards in the first half and rushing for 13. The Ravens defense has seemed to make adjustments as the game has gone on and have gotten better at stopping the run. Lions wide receiver Calvin Johnson has two big drops and has been a non factor in the game. 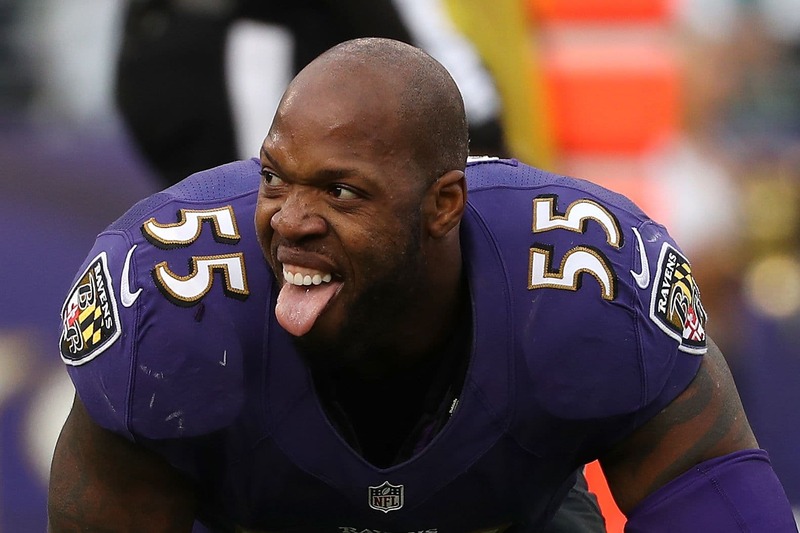 If the Ravens can keep Johnson in check then they have a good chance at beating the Lions. Jimmy Smith has done a great job covering Johnson. The Ravens start the second half with the ball and will have a chance to add to the lead. The Ravens need to score touchdowns and finish drives. There have been no injuries in the first half.